With the results unofficial until the final canvassing, Oklahoma voters have spoken. Both Bond issues received support from the voters with the Balko $4.2 million School Bond passing as did the $210,000 Transportation Bond in Felt. In local elections in Guymon, Kim Peterson narrowly defeated Patrick Coble 421-395. Larry Swager beat Geraldine Sanchez 507-361, and Mitch Egger easily won his seat with 654 votes. In Tyrone voters could vote for 2 and Kristy Parrish and Patricia Weber had 49-47 votes to be the top vote getters. 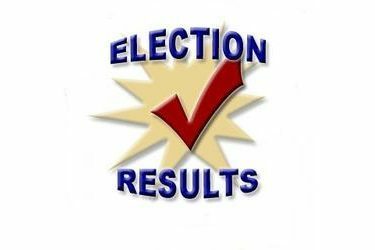 In Beaver voters could vote for 3 in the Trustee race and the top 3 were Kevin Cline, Kirk Fisher, and Mary Sallee. Robert Dowing was elected to fill the unexpired term. Shane Kirkhart and Mario Jaquez win in Forgan. Again all results are unofficial until the final canvassing by the respective County Election Boards.